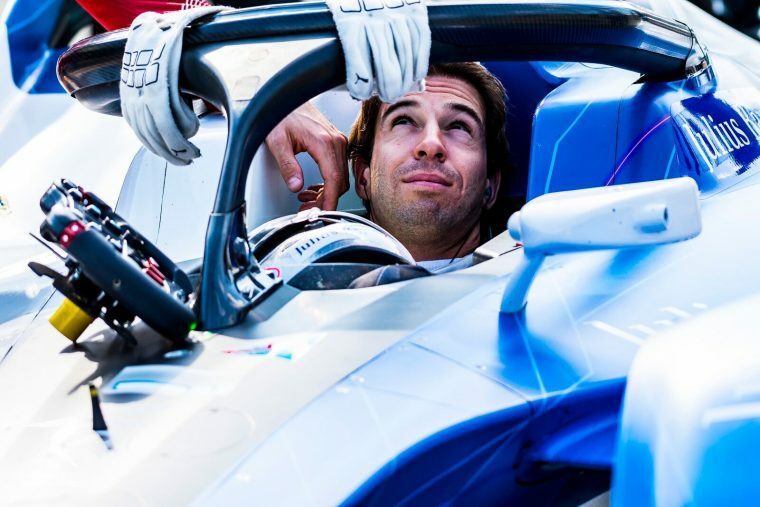 Antonio Felix da Costa is pleased by the pace set by BMW Andretti in the first two days of pre-season testing, where he and team-mate Alexander Sims have shared the top spot across the sessions. 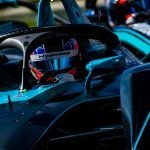 He and Sims have put BMW on top of three of the five testing sessions so far, and also ran strongly in the simulation race where both took turns in the lead before Sims was pipped to first by Audi Sport ABT Schaeffler’s Lucas di Grassi. 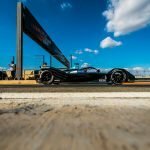 Speaking on the progress of the team, da Costa was happy with the results achieved thus far, but alluded to the fact that the Circuit Ricardo Tormo can not be likened to a typical Formula E circuit. Having completed a simulation race which included the use of the new attack mode, da Costa predicts highly strategic races which will now run to time instead of laps. “Many new [challenges], the attack mode should bring some interesting aspects, with us not being really ready for it, the drivers have to make late calls on that. “That can be really interesting, and given the race is on time, not on laps. If you plan 32 laps you’ll have to prepare for 33, if for some reason somebody crosses the line a second before you have to do an extra lap. The halo device that has been introduced to Formula E is proving to not be the cause of any problems for the drivers, with da Costa believing that it actually suits the look of the Gen2 car but that the safety aspect is the most important consideration. “From the driver’s point of view, there’s no problem. It doesn’t disturb at all, I can’t complain. In terms of look, it fits quite well. Formula 1 has introduced something new and different to a traditional race car. This one looks so different, I don’t care how it looks if it’s for safety. da Costa isn’t laying down any expectations ahead of season five, and will instead take each race as it comes as he looks to return to the front of the grid. Additional reporting by Francisco Aure.